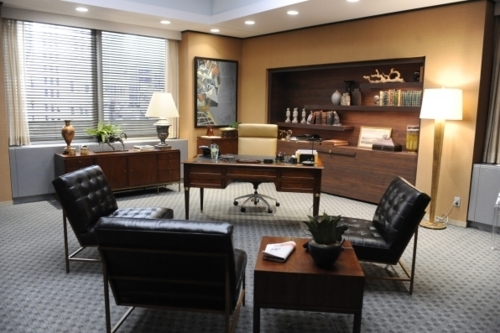 First look at Eli’s new office.. . Wallpaper and background images in the The Good Wife club tagged: the good wife season 3 set photo eli. This The Good Wife photo contains family room, living room, living room, sitting room, front room, parlor, parlour, and den. There might also be bedroom, sleeping room, sleeping accommodation, chamber, and bedchamber.